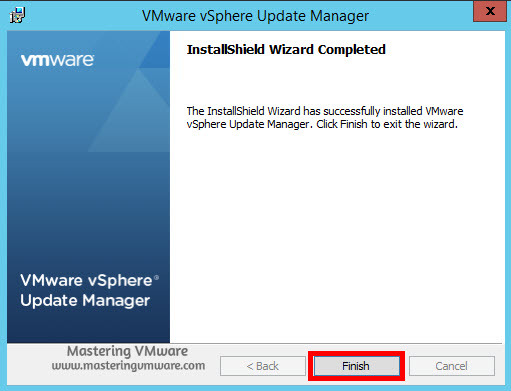 VMware vSphere Update Manager is an patching and upgrade tool from VMware which allows IT Teams to directly patch & upgrade their ESXi hosts with the step by step process. 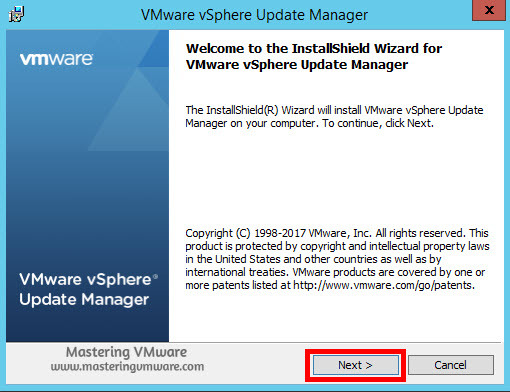 Once you install vSphere Update Manager you can check for the the patches or upgrades directly from the vSphere web client. 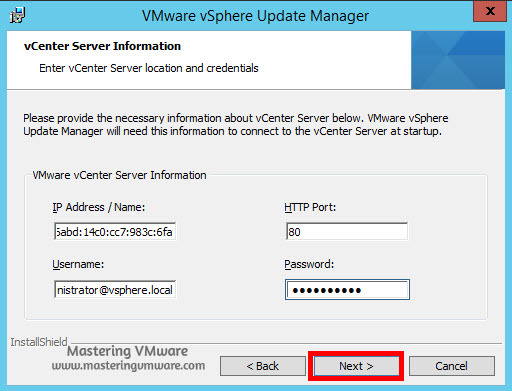 vSphere Update Manager is directly integrated with vCenter Server. 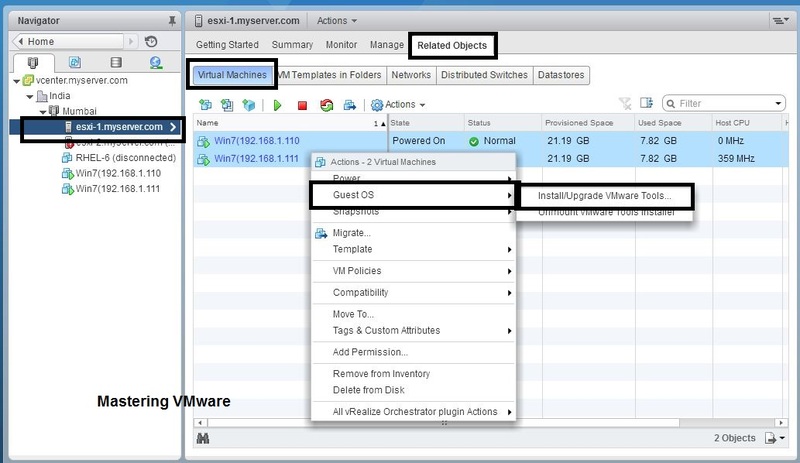 vSphere Update Manager(VUM) will allow you to upgrade or patch ESXi hosts, Upgrade Virtual Appliances, Upgrade VMware Tools & Upgrade virtual machine hardware. 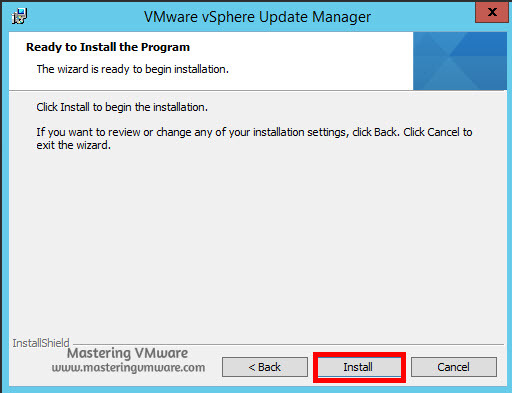 In our previous post we have seen on vSphere Update manager overview so now in this post we will see on how to install vSphere Update Manager step by step. 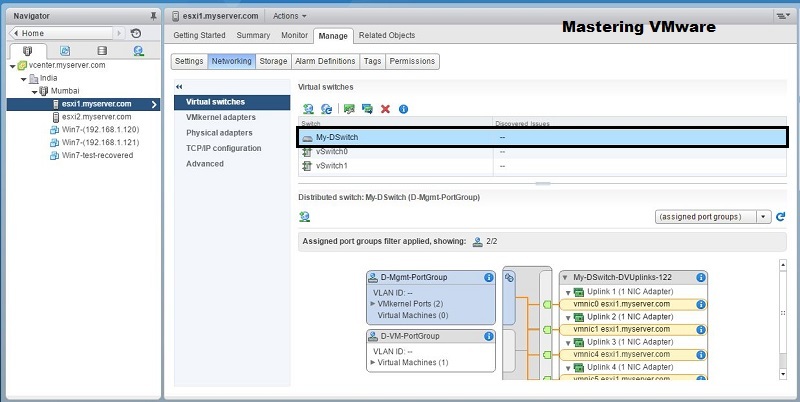 vSphere Update Manager Overview . 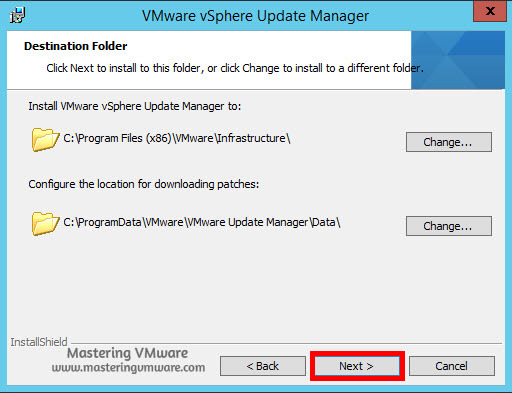 For Installing vSphere Update Manager you will find it’s installation option in the vCenter Server ISO file. 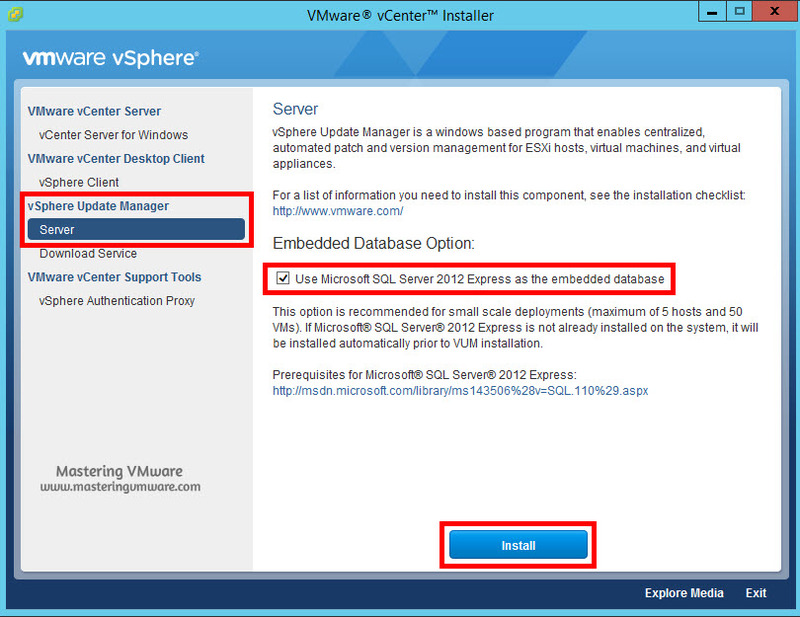 Select the Embedded database & click Install. Choose appropriate language & click OK to continue. If the disk doesn’t have the sufficient space then you will get below warning. Installation will take few minutes to complete. Once the Installation completed. you can click Finish to close the wizard. 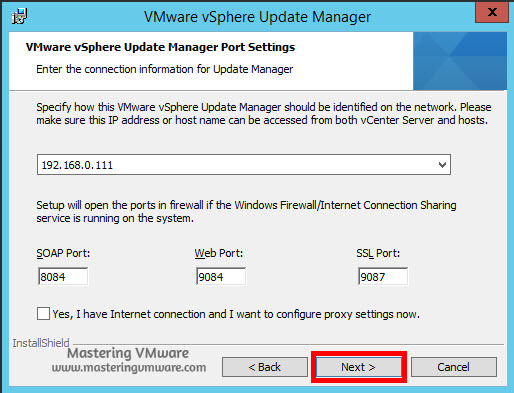 You can check for the Update Manager plug in in the vSphere Web client. That’s it we have successfully installed the vSphere Update Manager. 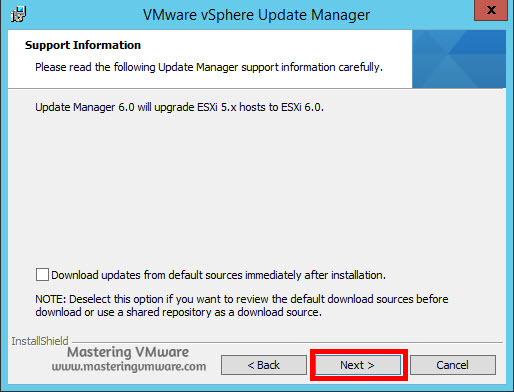 In the upcoming posts we will see on further configuration & how to patch or upgrade the ESXi using vSphere Update Manager. 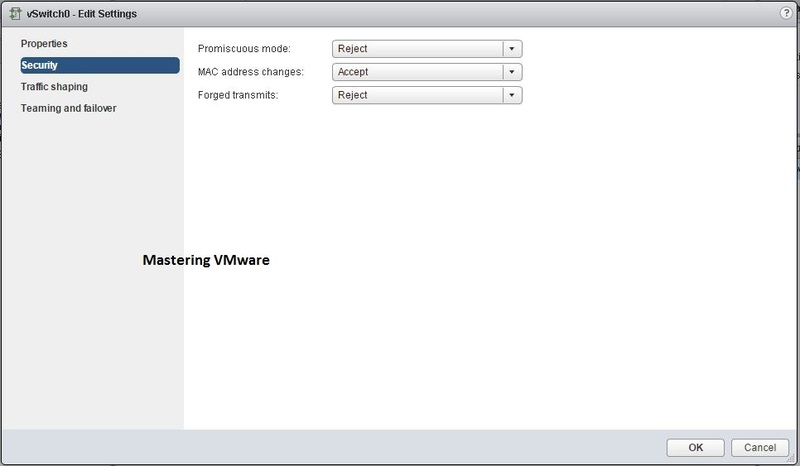 How to Configure Proxy Settings in VUM ? 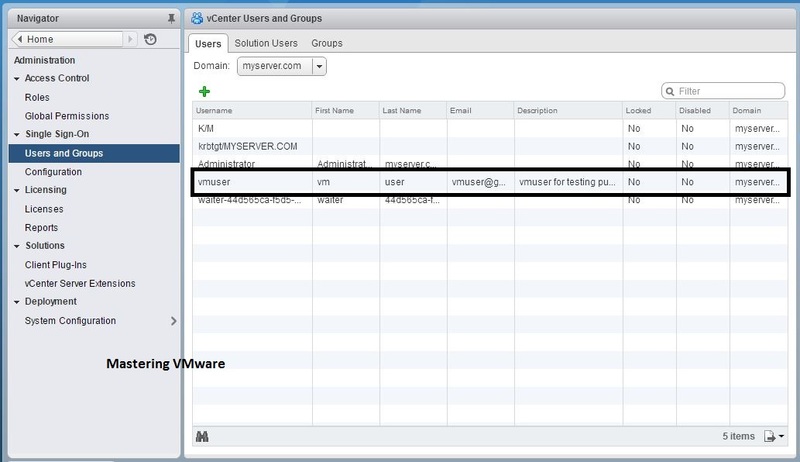 How to Configure Download Schedule in VUM ? 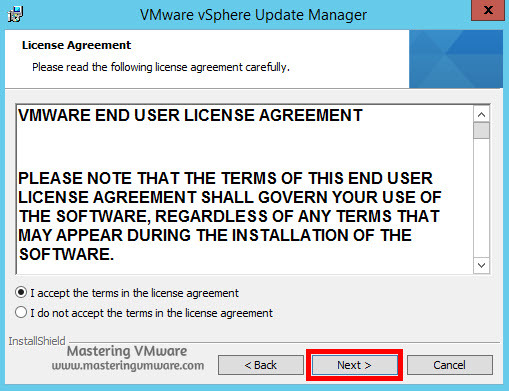 How to Upgrade VMware Tools using VUM Step by Step ? 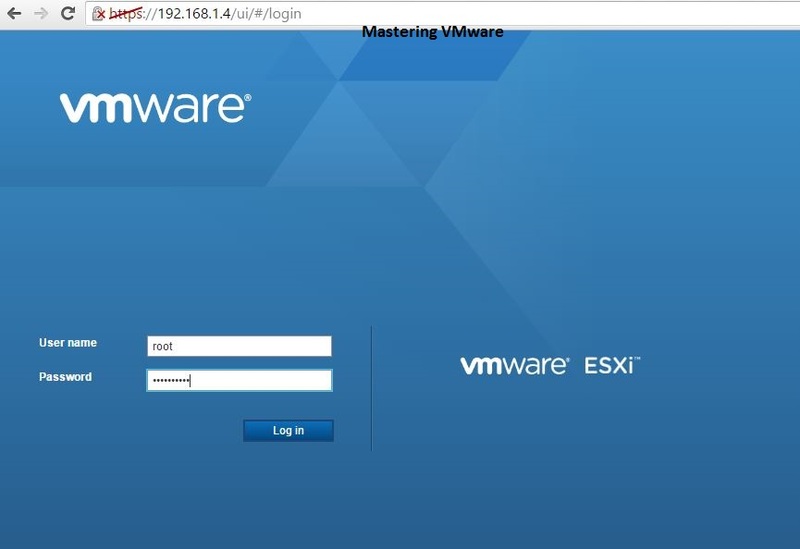 How to find the vSphere version & Build Numbers ?